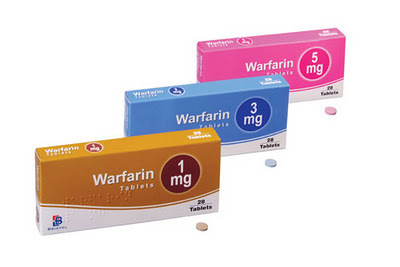 Warfarin is an oral anticoagulant (brand names - Coumadin and Marevan) which works by blocking the action of vitamin K and slowing the normal clotting process. Warfarin pills are taken every day to slow normal blood clotting. What is treated with Warfarin? Warfarin treatment needs to be monitored regularly with a blood test called the INR (International normalised ratio). The therapeutic range of warfarin is narrow, so monitoring of INR is done to avoid complications from both over-dosage (which increases the risk of abnormal bleeding) and under-dosage (which may result in clots). Several medications and foods can interfere with the control of warfarin. There are many ways of monitoring treatment including home INR testing, pharmacist monitoring and laboratory testing with supervision by your GP. 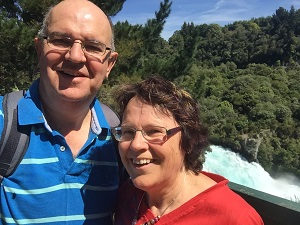 Our blog posts cover many of the issues relating to warfarin treatment.